Report – It was a complicated qualifying session for Scuderia Ferrari at Monza, the scene tomorrow at 2pm of the Italian Grand Prix. Fernando Alonso managed to get his F14 T onto the seventh spot on the grid, while Kimi Raikkonen had to settle for twelfth, although he will start eleventh as Daniil Kvyat has a grid penalty in the Toro Rosso. 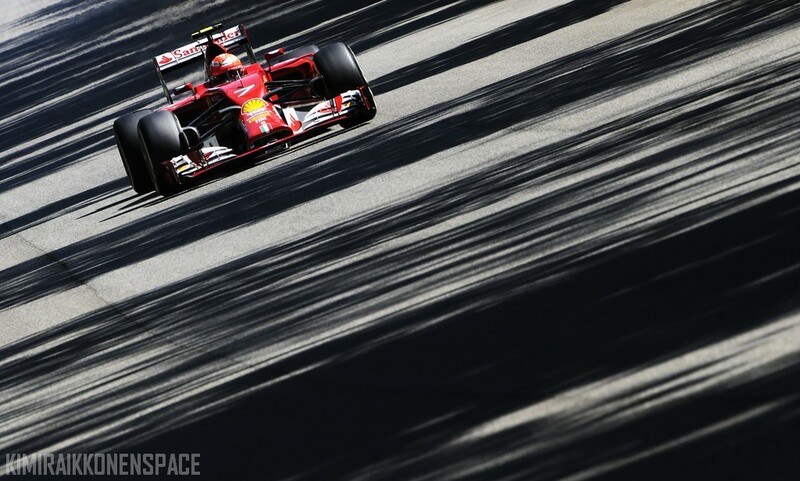 Both Ferrari men got through Q1 without any problems: Fernando was tenth and Kimi thirteenth. In Q2, things got more complicated: all the drivers were on the Medium tyres, going for the fastest time possible. Alonso’s first run produced a 1.25.525 which would see him safe, but with a 1.26.110, Kimi was tenth for a long time. At the flag, Fernando got into Q3 in fifth place, but Kimi was unable to improve and ended up twelfth and therefore outside the zone. In the final part, Alonso was seventh after his first run behind Sebastian Vettel in the Red Bull.